As I said last week, I'm going to start a new series called : Y O B, which means Your Own Boss. And today I have the pleasure to introduce to you a very talented young photographer and all around nice guy, Hans v.d. Post. I met him a few years back, when he did some real estate shoots for the office I work for. 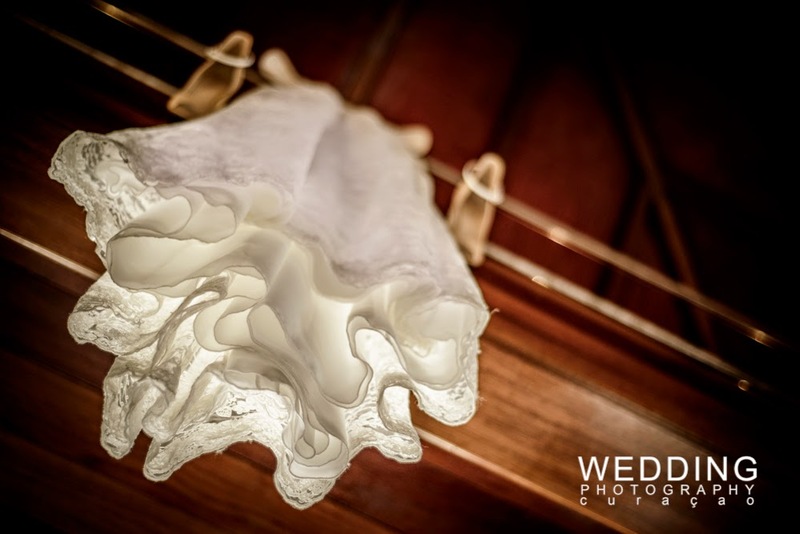 And amazed I was when seeing his art in wedding photography. Let's see how he got his start at being his own boss. I have been on the island since September of 2008. I've finished my studies in the Netherlands and went working for about a year. After a year, I knew I needed to do something else. My goal was to go live in Australia, as I did an internship there and even when backpacking for a few months. But making Australia my residence isn't that easy as the whole thing with getting a visa isn't that simple. So a friend of my told me to go to Curacao as she did her internship here and love it. I had nothing to lose, so I bought a ticket and came to Curacao. 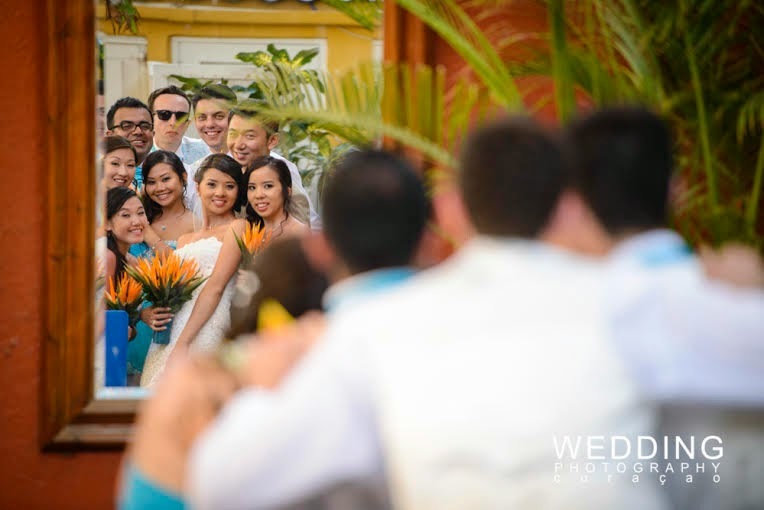 Why did you begin with Wedding Photography Curacao? When I came to Curacao, I worked an accounting job for a year. But I came in contact with someone who did web designing and needed sometimes pictures. Eventually he also began shooting pictures. Apparently I motivated him to do so and we starting working together. One time I was asked to shoot a wedding, but I was skeptical about it, I mean a wedding is someone big day. But I did it anyway, but together with my friend. It went very well and it was a lot of fun, so we decided to take it serious and started to go by hotels to introduce ourselves as wedding photographers. 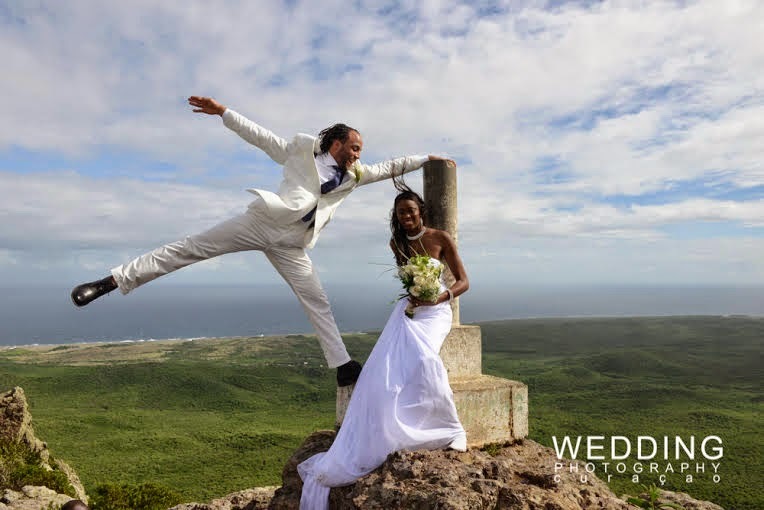 After a year and half he went back to Holland, so I kept moving on with Wedding Photography Curacao. Actually the hardest part was just finding assignments. The jobs don't always come knocking on the door and it takes a lot of effort and time to promote yourself. So when we went to one of the hotels to introduce ourselves, it was just the right moment because they had problems with their in house photographer. That helped us a lot to get more experience and almost enough money to live on. Not really. What really helped me the first year was the accounting job I had and the savings I had. And when starting with my photography business, I quickly made the salary of the accounting job and that made it easy and motivated me to keep going. I was in competition with other photographers for shooting a wedding (see picture below). The ceremony was held on Christoffelberg. To get the job I asked less to do the shoot. I was really glad when I got it. This picture got so much press and even internationally, because my name came in the newspaper of St. Martin. It was like every where on the web. So that for sure was one of my greatest success. I also got the privileged to go to New York to photograph one couple who did there ceremony here on the island and also had a party in New York. 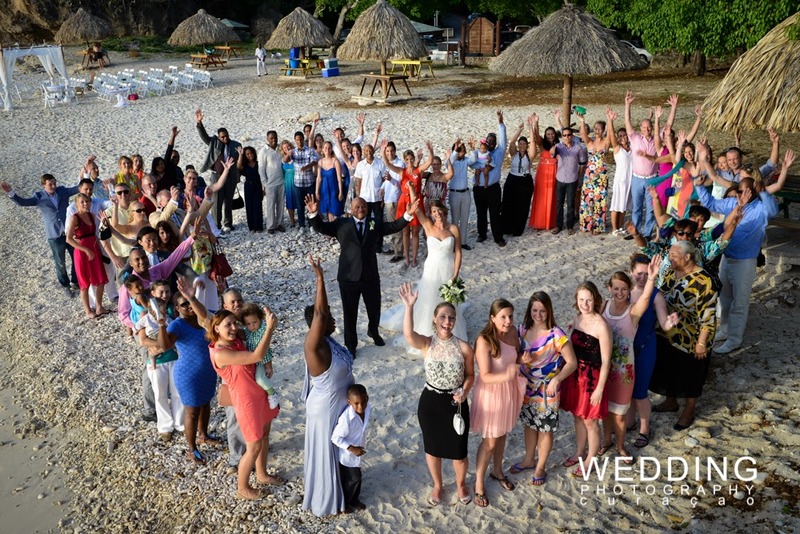 After shooting their ceremony in Curacao, they were so pleased with the pictures that they asked me to also do their bigger wedding in New York. I of course jumped at the opportunity. If you got nothing to lose, just do it. Just take the chance. Do have some savings just for back up. Invest in what you need, but begin with what you have. Every time you earn some cash, you invest in what you need to make yourself better. And keep promoting yourself. Let's get a close up of Hans. Thanks Hans for a fun talk and some drippy kiwi smoothie. 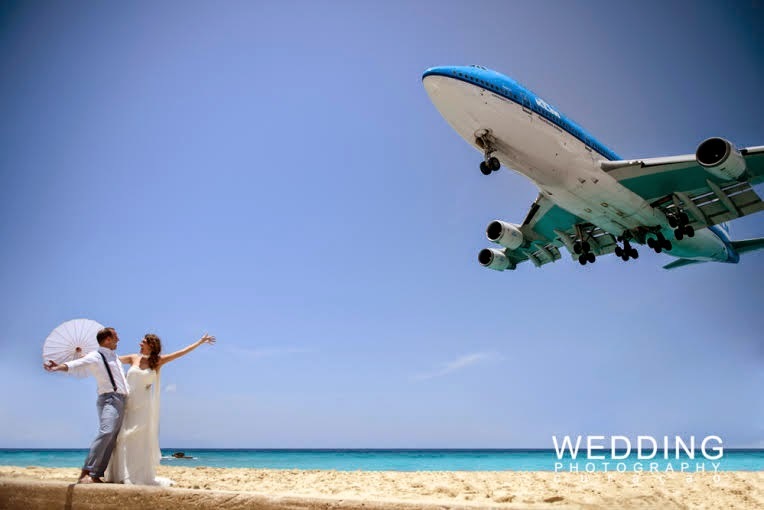 For more information about Hans, check out his websites Wedding Photography Curacao and Fotograaf te huur. Also for pictures check out the FB Page of FTH and the FB page of WPC. Great interview! I enjoyed reading it. Not only because of the story about the photographer :) but the photo's topped it of. Hope to see a lot more of these entertaining interviews! Love the interview and great shots. Being your own boss is hard work as you constantly have to work to get recognized and finding opportunities. All the best to the young photographer. I totally feel you on that one. I'm just starting out and it ain't no picnic. Hans already made his ground here and doing pretty well on international level also. Always a great inspiration when I read this interview with him.